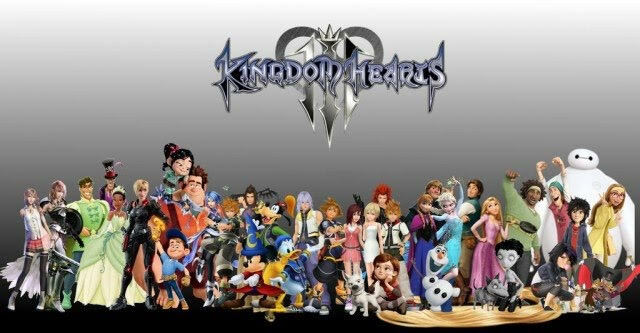 If you love the Final Fantasy franchise and films created by the Walt Disney Company, there’s a good chance you’re also a fan of the Kingdom Hearts franchise. 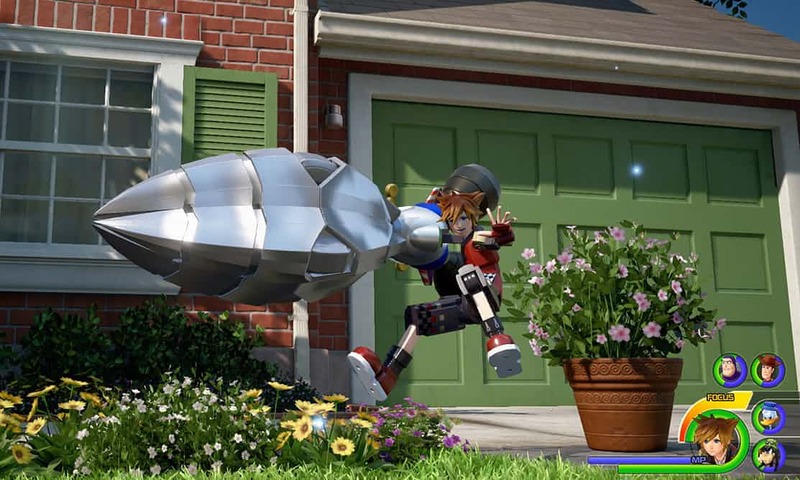 There’s also a really good chance that you’ve played the first two games in the video game series – Kingdom Hearts and Kingdom Hearts II – and have waited almost a decade for the third to be released. If so – your prayers have been answered, because patient fans will be getting the long-awaited sequel in 2018. The downside to this news is that Square Enix is notorious for promising a date and then changing it. 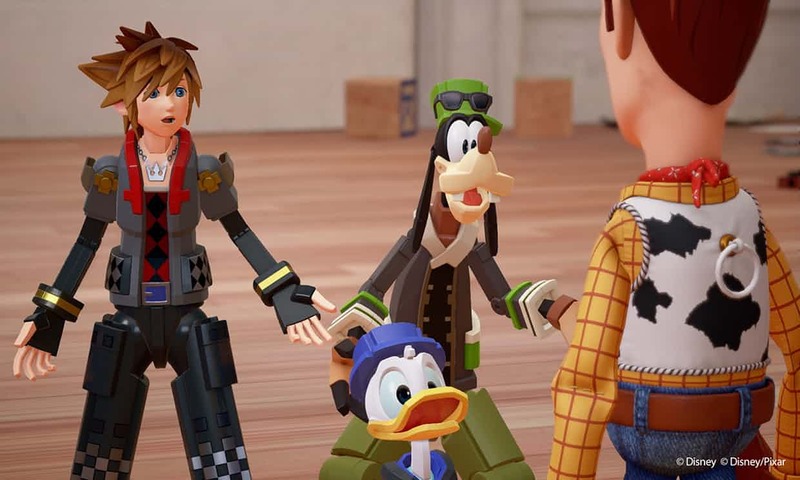 Kingdom Hearts III has been promised for years, and instead of an actual threequel, fans have been given weird re-formatted versions of the first two games – or worse, interstitial games that have loose connections (if any) to the franchise. 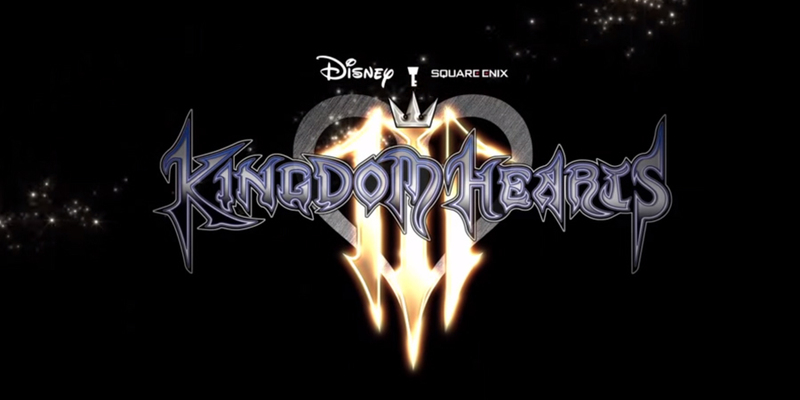 So why should fans think that we’re actually getting Kingdom Hearts III any time soon? 1. We’ve seen a LOT of gameplay footage. At recent conventions, like E3 and D23, Square Enix has released gameplay footage of different worlds within the game. We’ve seen something different each time, and fans have been able to count the amount of worlds we can expect to play in. We know we’re going to see environments based on Toy Story, Tangled, Big Hero 6, Hercules, and other Disney favorites in the new game – what else do they have hidden up their sleeves? Or rather, what else can they reveal without spoiling major plot points for fans? 2. Square Enix has a packed slate. Whether you love them or hate them, you can’t deny that Square Enix is one of the world’s most successful video game companies. They own an industry-defining franchise, but aside from that – they have a lot of other releases in store. A new Life is Strange installment, an Avengers and a Guardians of the Galaxy game with Marvel, re-makes of their older games… they’ve got a lot going on. If anything, the company must want to finish KH3 so they can finally start working on some of their other products. 3. It’s too far out to be stuck in development hell. It’s a sad but true fact – some highly anticipated project just never make it out of development hell. That’s how you get stories about the movies that could have been (like Tim Burton’s Superman film) and it’s how you get fan-led campaigns to put projects back on the drawing board. There’s been a consistent fear within the fan community that Kingdom Hearts III is just never going to get made, but with two very successful installments ahead of it, it’s unlikely to just ‘not get made.’ Add to that the fact that this waiting period between installments isn’t common (cough cough Shadow of the Colossus cough), and we likely have a video game we can put on our pre-order lists. 4. I mean, it’s just about time, isn’t it? Look, this game has been anticipated for over a DECADE. It takes a lot of deal making to agree to complete a game of this size, not to mention a significant amount of planning, resources, and manpower. The longer this game takes to make, the more expensive it becomes. The sooner they release the game, the sooner they begin to make money back. Let’s have that release date be in early 2018 instead of holiday time. Shall we?